I started reading this yesterday and am very much enjoying it. 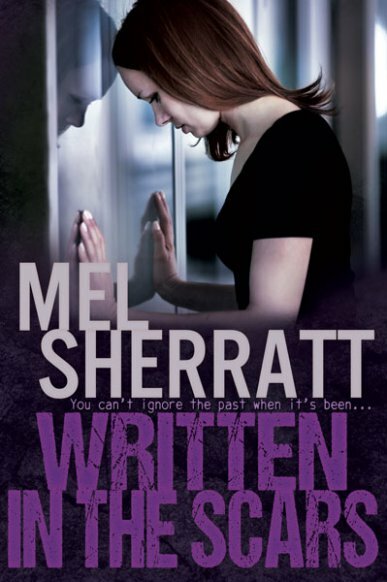 Mel Sherratt’s books never disappoint! Written in the Scars is out on Friday. I started reading this a couple of days ago and just want to savour it so I’m deliberately trying to read it slowly. I’m hoping to review this next week at some point so look out for my review. I started reading this book late last night and plan on finishing it this morning, it’s such a lovely Christmas read. Sherbourne Mistletoe has been prized and sold at the annual Mistletoe Fair for over a hundred years; but could this year possibly be the last? With her father’s sudden death and debts mounting up it looks as though Freya’s only hope for the future is to sell her beloved family home. And to make matters worse, the only contenders to buy Appleyard Farm, are the people she’d least like to sell it to – her rival growers, the Henderson brothers, who seem always to make life so difficult for her. It’s magical stuff though, mistletoe, and the arrival of the mysterious Amos Fry, brings a glimmer of hope that might just mean Freya can fall in love with Christmas all over again. I’ve only read the very beginning of this book but I can tell it’s going to be a brilliant read. I can’t wait to read more! This is a great celebration of music and was a chance for me to learn about some artists I’d not heard of before. I highly recommend it! Click the link above to read my review. I adored this book, it was wonderful to be back in White Cliff Bay. It’s a great story with a mix of Christmas romance and brilliant humour. I’m lucky enough to be on the blog tour for this book so my review will be posted on the 2nd November so please keep an eye out for it. I’ve been looking forward to this book since I first heard about it earlier this year. I actually pre-ordered it as soon as that was an option but when I was offered a review copy I couldn’t resist so I’ll be reading this very soon! 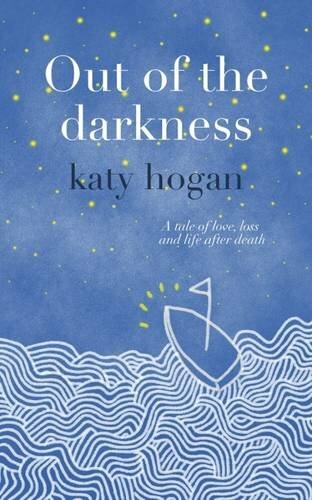 This entry was posted in Book Meme, Books, ebooks, WWW Wednesday, WWW Wednesdays and tagged Books, Claudia Carroll, E. Katherine Kottaras, ebooks, Emma Davies, Holly Martin, Jean Lucey Pratt, Josh Rosenthal, Katy Hogan, Mel Sherratt, Rebecca Raisin. Bookmark the permalink. I’ve just finished Snowflakes too and really liked George’s character. Made a change to have an insecure male lead! I’ll keep an eye out for your reviews of Merry Mistletoe and A Notable Woman. I’m starting to compile a list of “things to read at Christmas” and need recommendations! The Little Bookshop on the Seine sounds great! I look forward to reading your review for it! I’ll be reviewing it on the 2nd November as part of the blog tour. I’ve only read a couple of chapters so far but it’s fab! Am reading Make A Christmas Wish by Julia Williams. To be honest I’m struggling a little with it, I think I’d heard a bit too much gushing about it and subconsciously am comparing it to ‘The Dead Wife’s Handbook’ by Hannah Beckerman which I adored. Have also put aside The Chocolate Lovers’ Christmas by Carole Matthews. Don’t know what’s wrong with me, I was in such a festive humour after Christmas Ever After by Sarah Morgan and Christmas Wishes and Mistletoe Kisses by Jenny Hale (and yes, I do know it isn’t Christmas yet!! ;))Maybe I need a change! 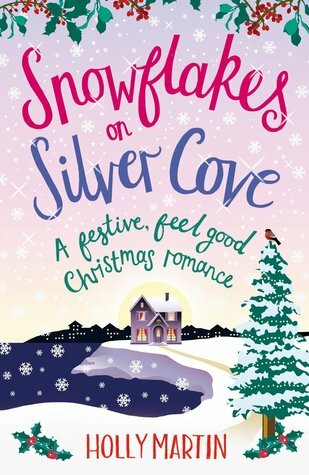 Glad you enjoyed Snowflakes on a Silver Cove! It seems like a sweet book. Written in the Scars looks intriguing as well, glad you’re enjoying it so far. My WWW. Interesting book choices! I especially like the sound of Written In The Scars and A Notable Woman. I like to try and read a mix of genres but sometimes I go through a phase of reading lots of one thing. I think A Notable Woman is going to be a wonderful read, I’m looking forward to having time to sit and read a chunk of it in one go. I’ll definitely be looking out for your review of A Notable Woman, this sounds absolutely wonderful! It’s a huge book so it might take me a while to read it but it is wonderful so far. ‘The Little Bookshop on the Seine’ looks fun! Books about books are such a soft spot for readers. Happy reading and thanks for participating in WWW Wednesday! I managed to get a copy of meet me in manhatten too. Looking forward to it. Will be interested to see what you think. I’m really looking forward to reading it, I’m hoping to get a chance to start it later this week. I’ll look out for your thoughts on it too. Oooh, I like the sound of Written in the Scars and Out of the Darkness. Thanks for stopping by my WWW post! I’m part way through both of them and they’re so good, I definitely recommend them.